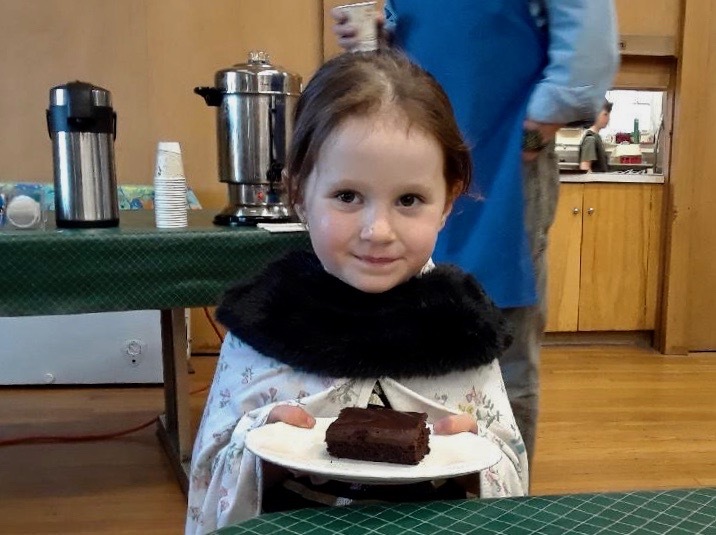 Community Suppers, an outreach of First Congregational Church of Lee, is having another successful season in 2018-19providing free, healthy and delicious meals to the community of Lee. Weekly dinners run from September through May on Wednesday evenings at 5:30pm at the church. There is no cost to you, but donations are greatly accepted. Please join us for good food and community again this year. We appreciate the generosity and the support of all in the church and community who make these dinners possible: Kripalu, Holiday Inn Club, Sullivan Station, Baja Charlies, Chez Nous, The Marketplace, Salmon Run, 51 Park Place, Guido’s, Big Y, Rotary, Kiwanis, Lions, Henry’s Electric, Team 1 and Team 2 of the First Congregational Church of Lee, Ruth Francis, Tom Kinne, Tari Roosa and CIP of Berkshire Center.